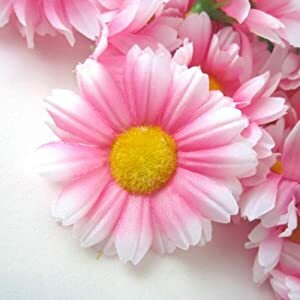 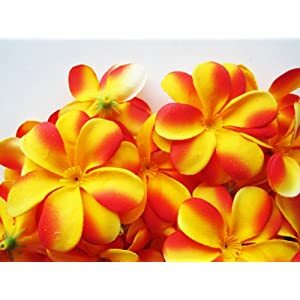 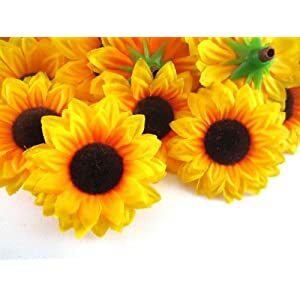 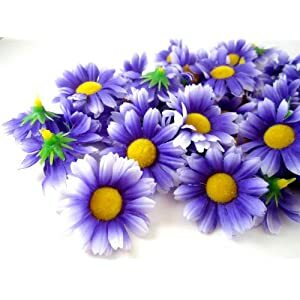 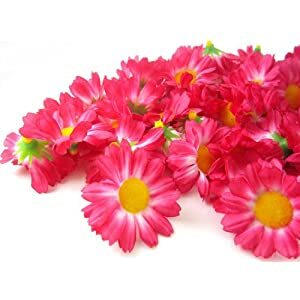 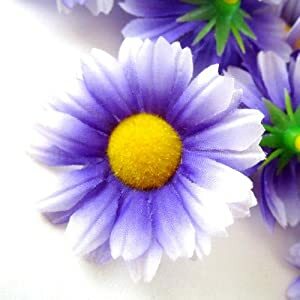 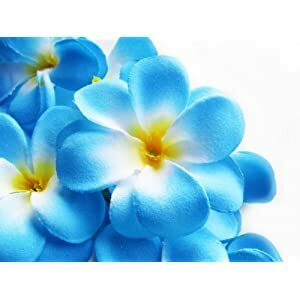 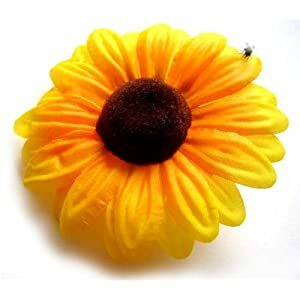 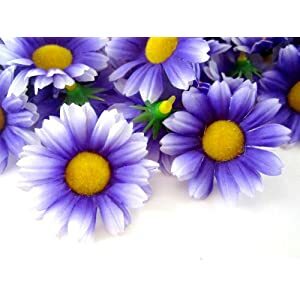 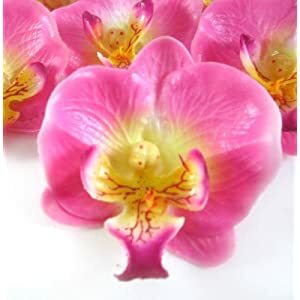 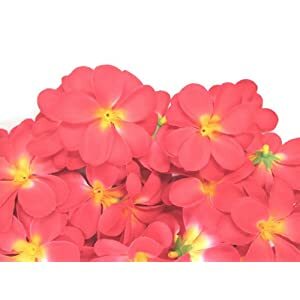 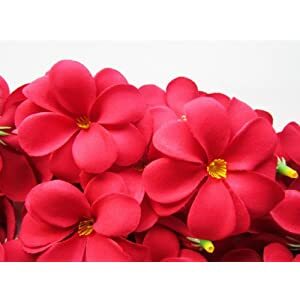 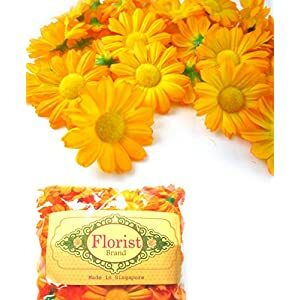 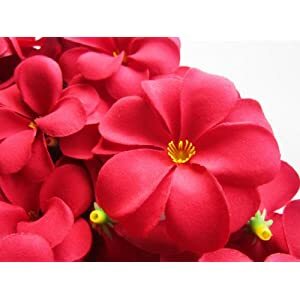 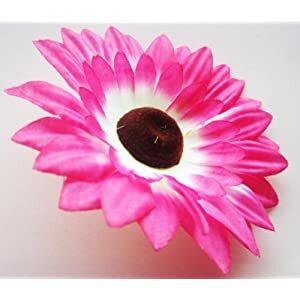 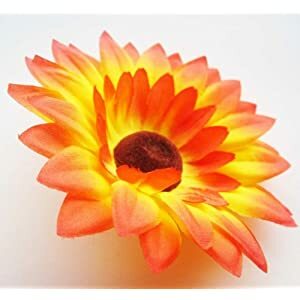 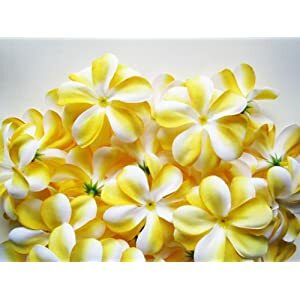 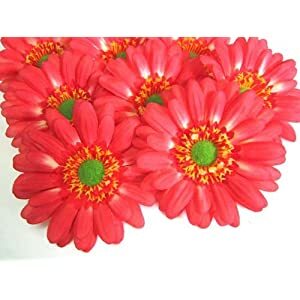 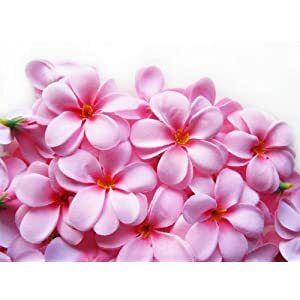 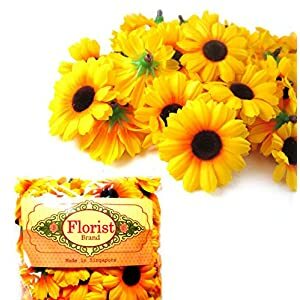 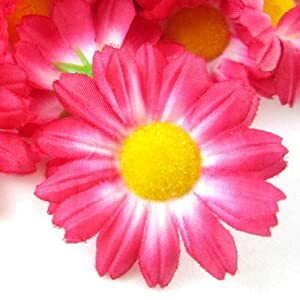 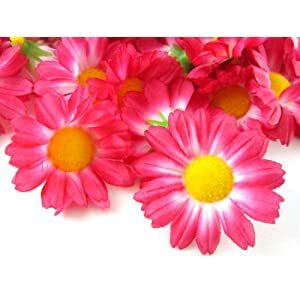 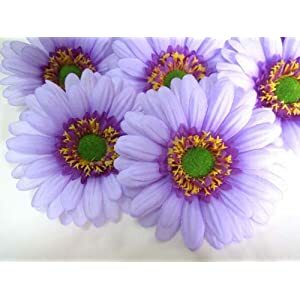 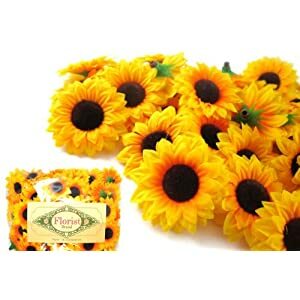 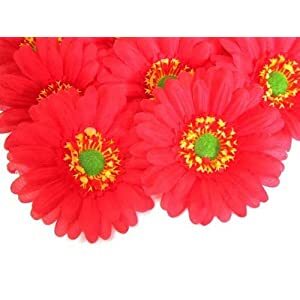 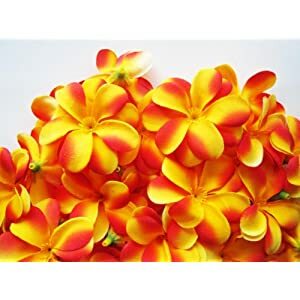 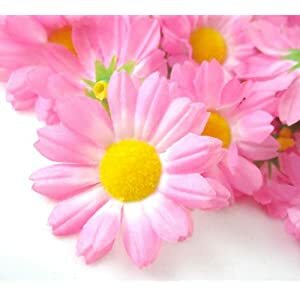 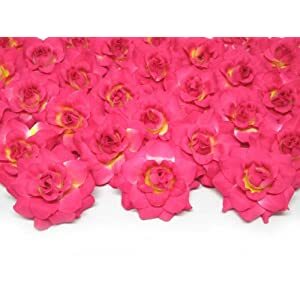 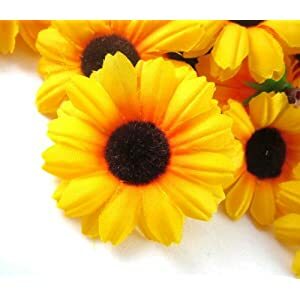 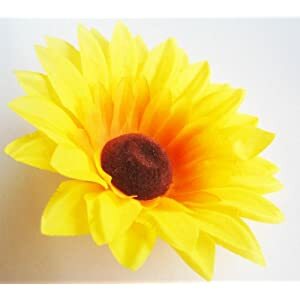 At Silkyflowerstore we provide you with a huge range of artificial flowers colors – you are bound to find a favorite here. 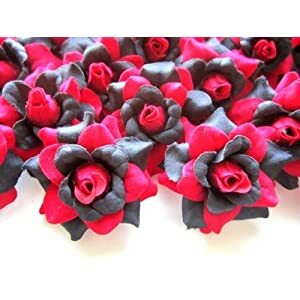 With that range it means you will be able to find matches for your floorings such as carpets wall coloring, wallpapers and more. 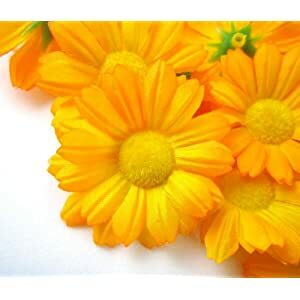 Those colors show our personalities and make us feel at home. 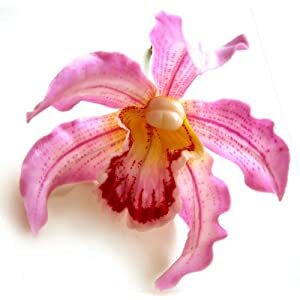 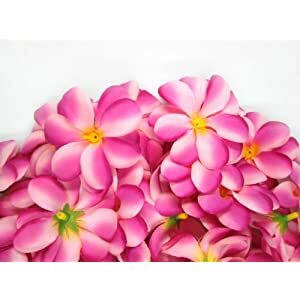 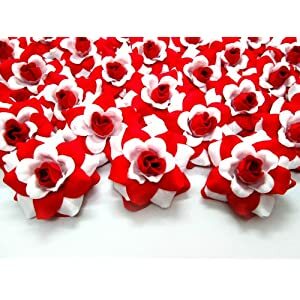 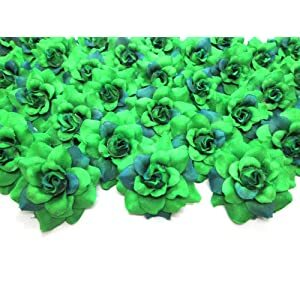 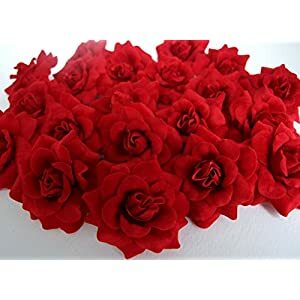 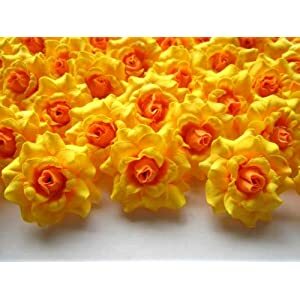 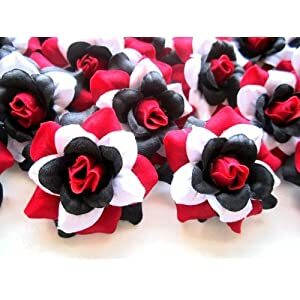 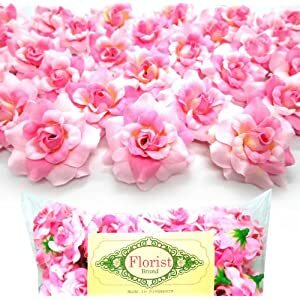 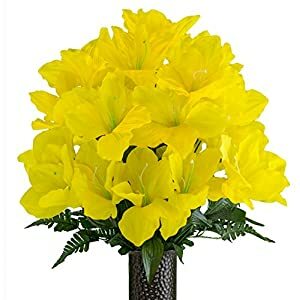 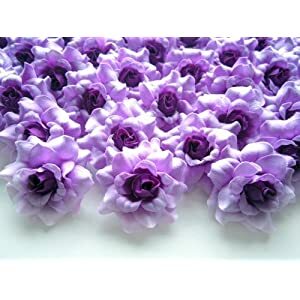 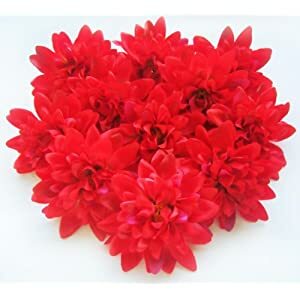 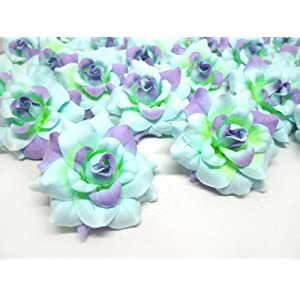 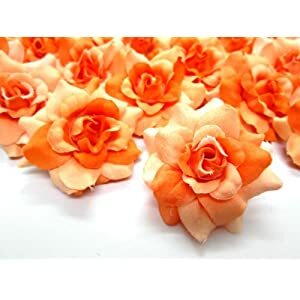 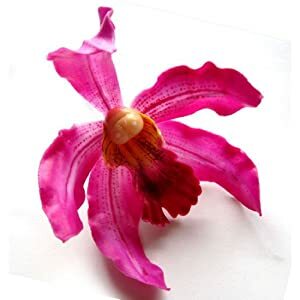 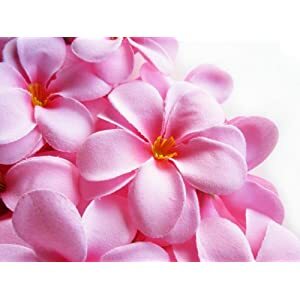 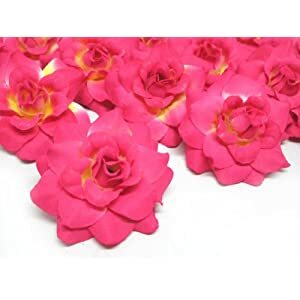 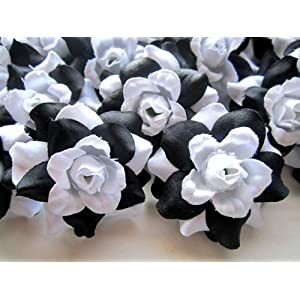 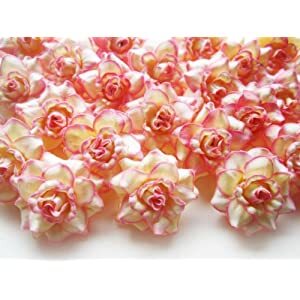 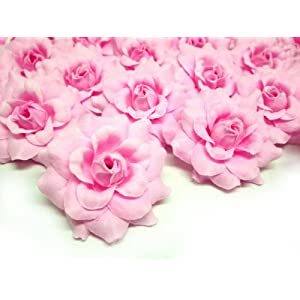 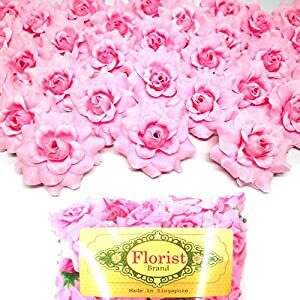 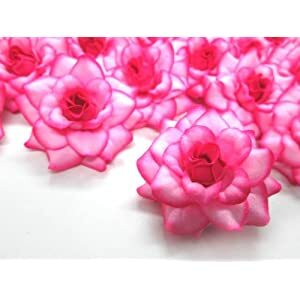 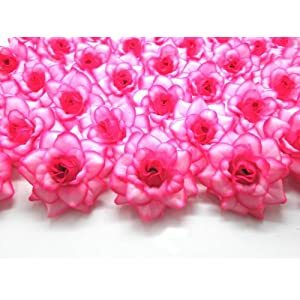 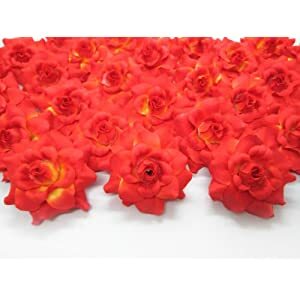 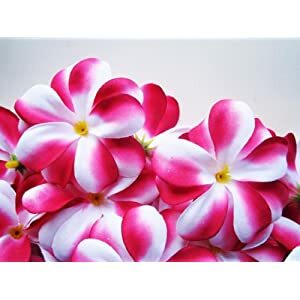 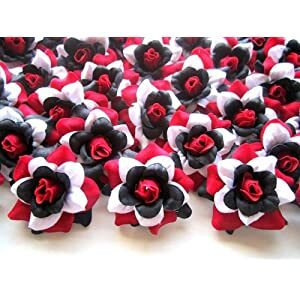 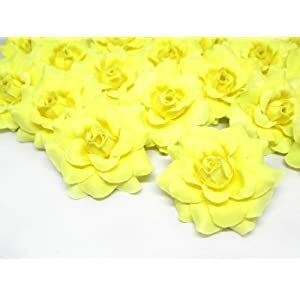 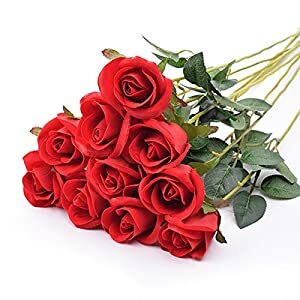 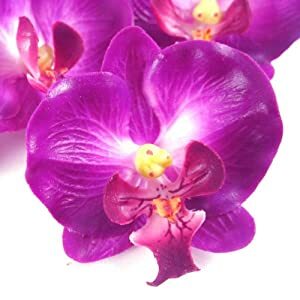 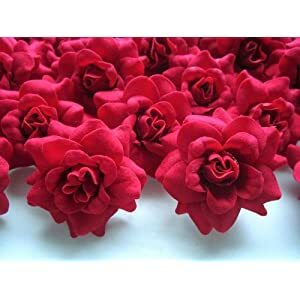 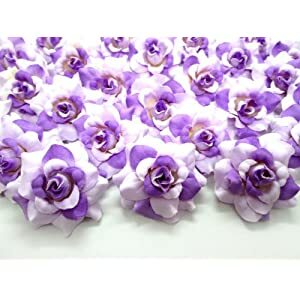 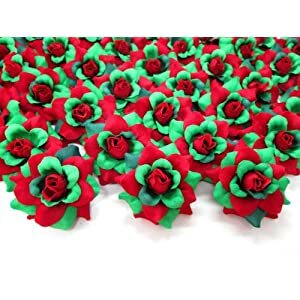 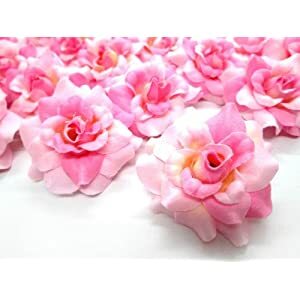 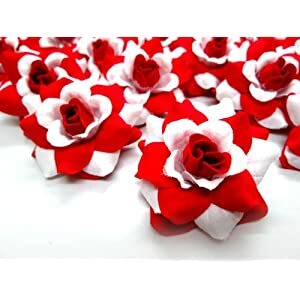 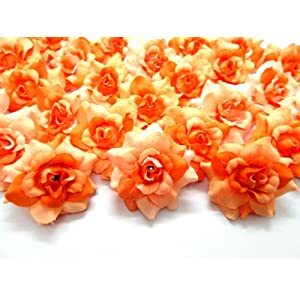 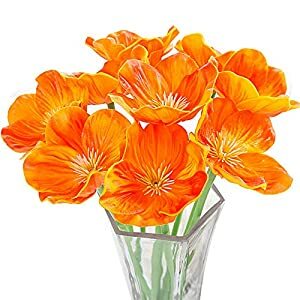 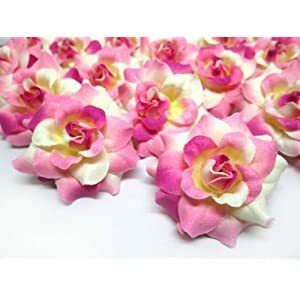 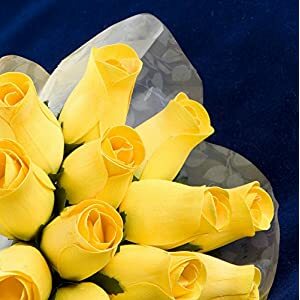 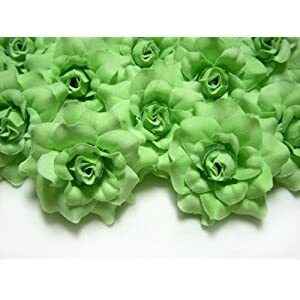 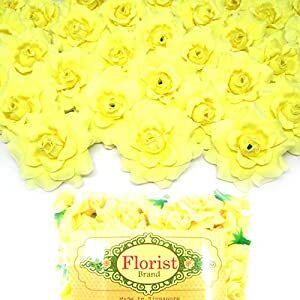 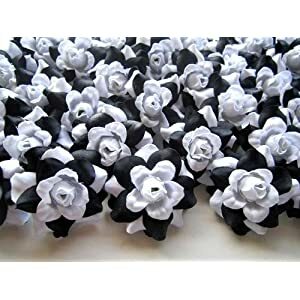 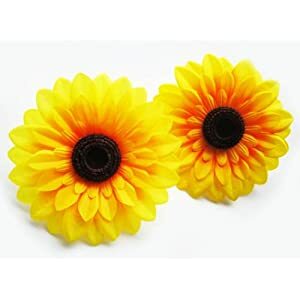 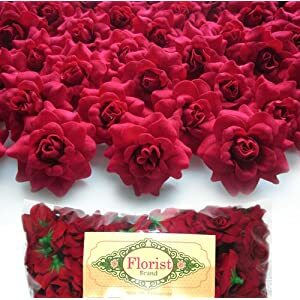 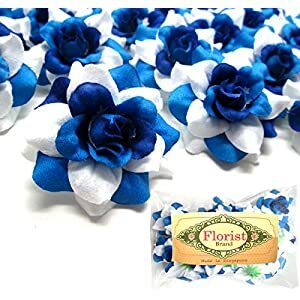 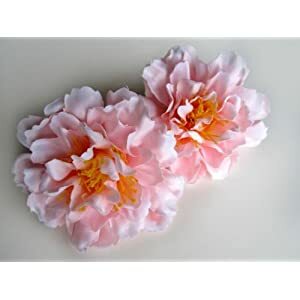 So with our silk flowers plus your chosen colorings you can let your friends be aware of your very own preferences as well as style. 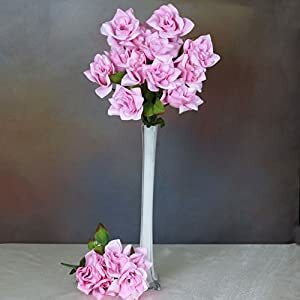 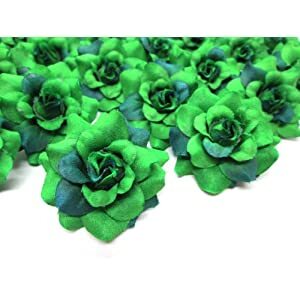 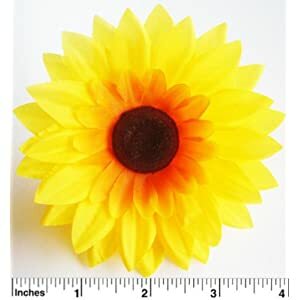 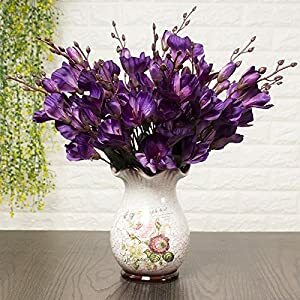 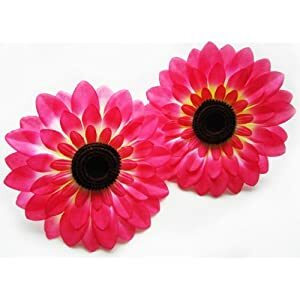 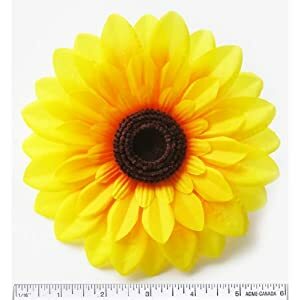 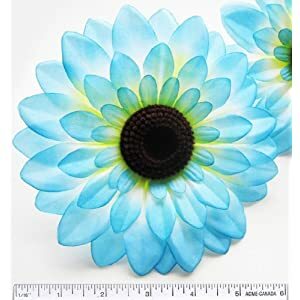 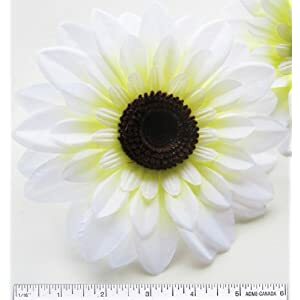 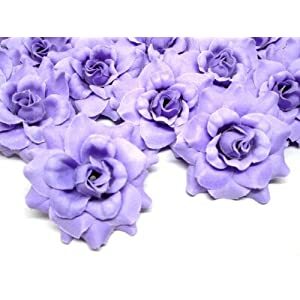 At Silkyflowerstore, we’ve got a huge (and growing) range of faux flowers in just about all colors – to allow them to compliment ones interior irrespective of precisely how many colors you have in your home. 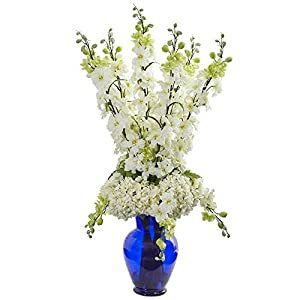 Here we can help you choose the needed color or colors with our collection of arrangements – they will decorate the house wonderfully thus making you feel delighted. 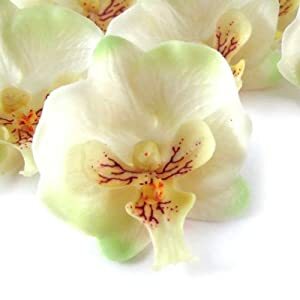 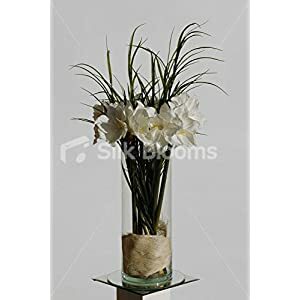 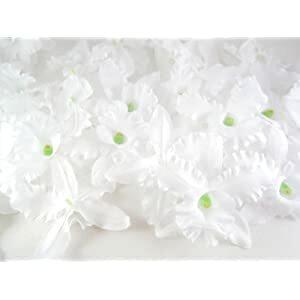 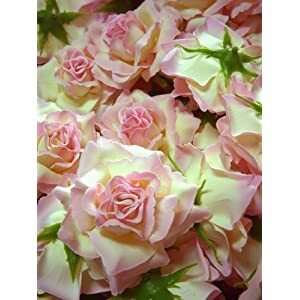 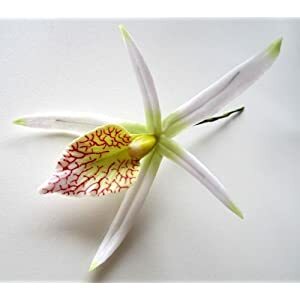 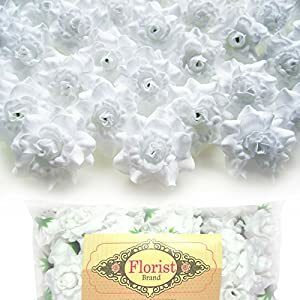 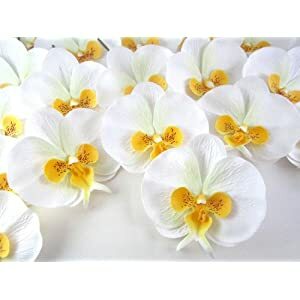 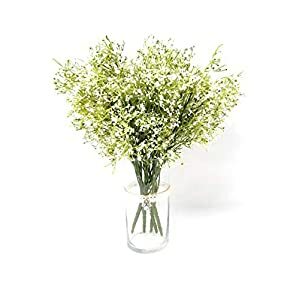 For example should you be trying to deliver pure, calm ambience for the area – well we have big range of white silk flowers to suit your needs. 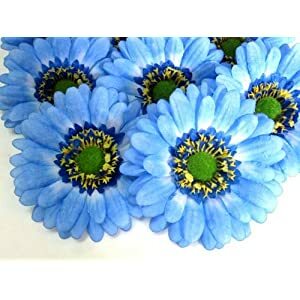 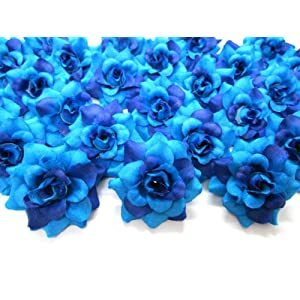 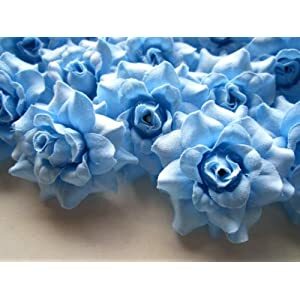 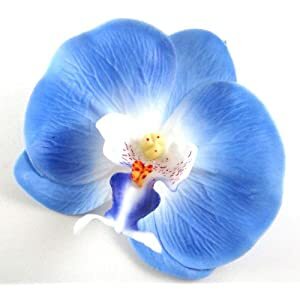 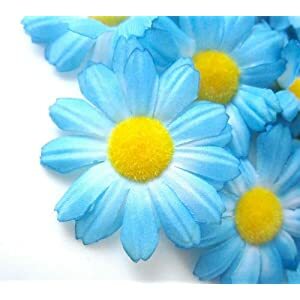 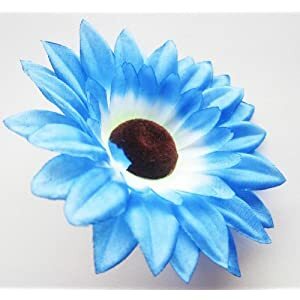 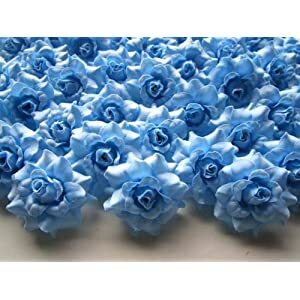 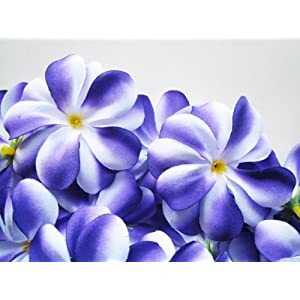 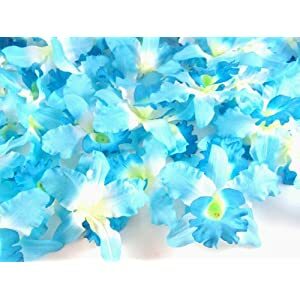 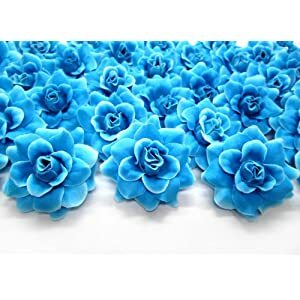 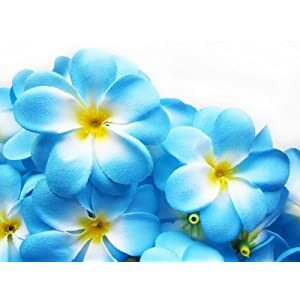 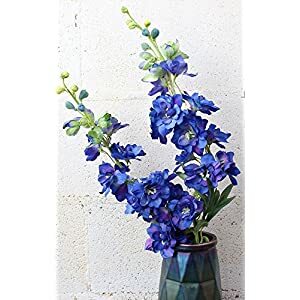 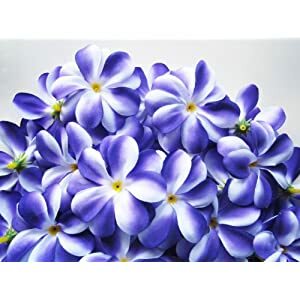 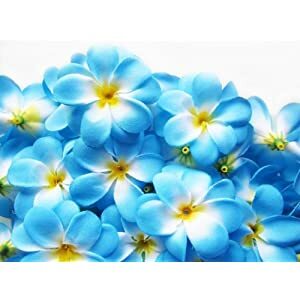 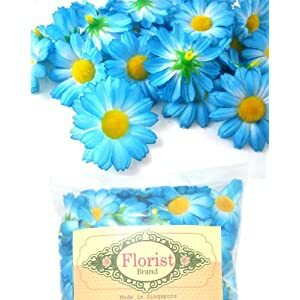 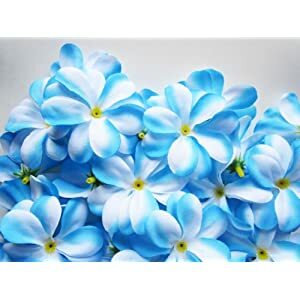 Another example is that should you aiming to include a cool note in the house style – you should start thinking about securing some of our blue-colored blooms. 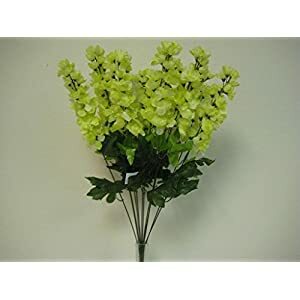 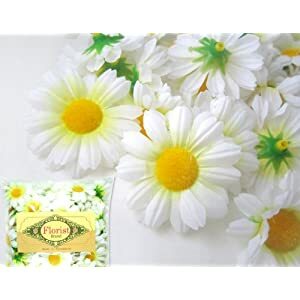 The next suggestion is using our green colored flowers to add a refreshing and natural looking area. 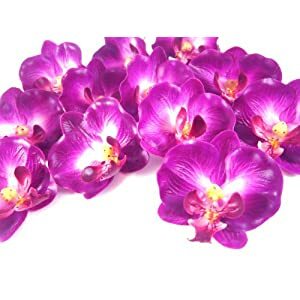 This selection of silk flowers can assistance you to easily incorporate terrific beautiful elements to your home. 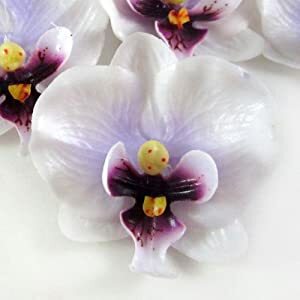 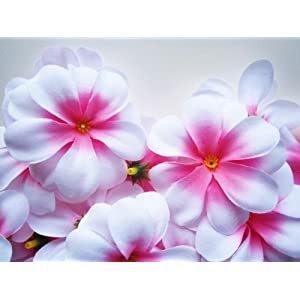 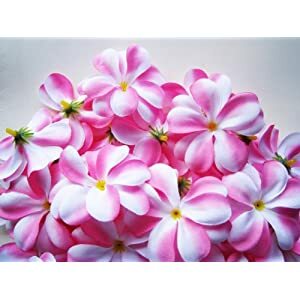 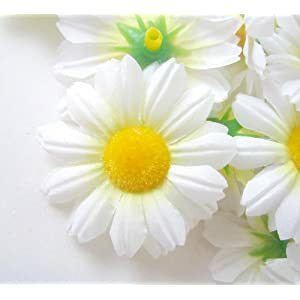 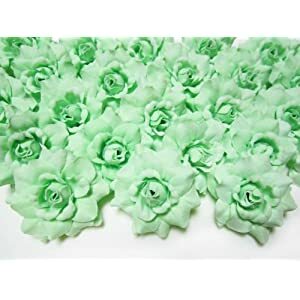 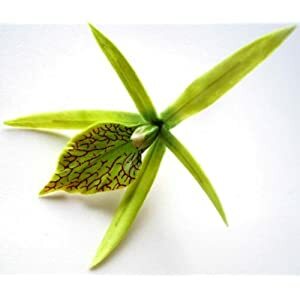 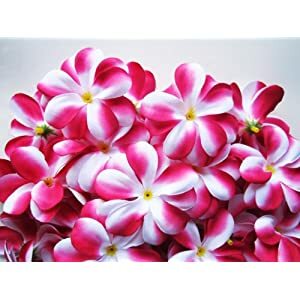 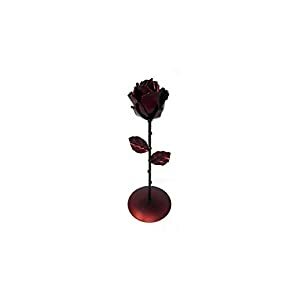 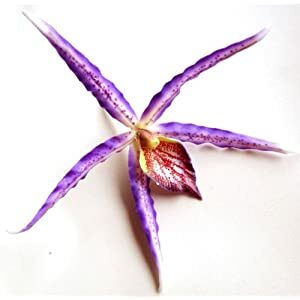 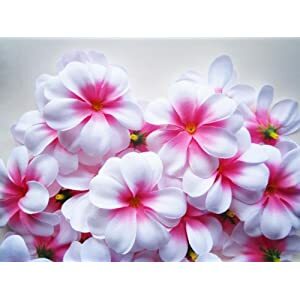 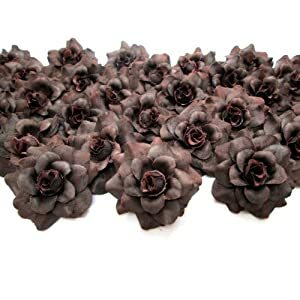 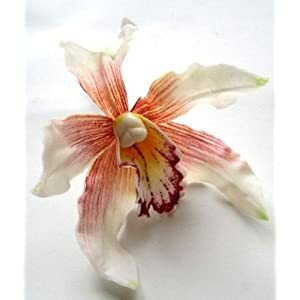 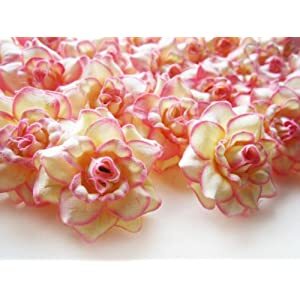 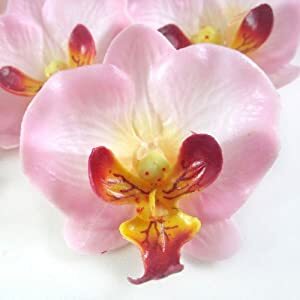 These ornamental accessories will establish the atmosphere in your areas – and of course such faux flowers can be purchased in many shades plus colorings giving an incredibly satisfying as well as aesthetically intriguing area. 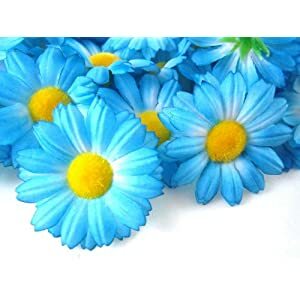 They flowers and their colors add an awesome method to put some dash to your settings. 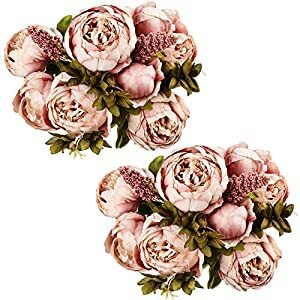 The fake flowers will feel and look fabulous – at the same time freshening the rooms up beautifully.